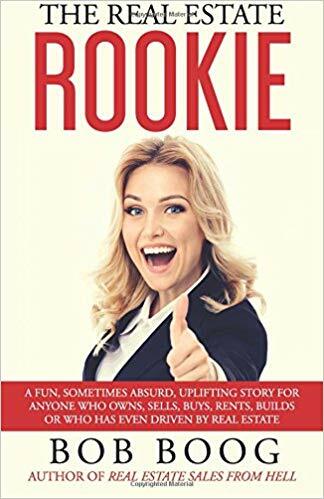 The Real Estate Rookie is the often ridiculous, sometimes absurd and always hilarious account of Bob Boog’s journey from someone who would cringe at the very mention of real estate, to one who lived and breathed every moment of it. 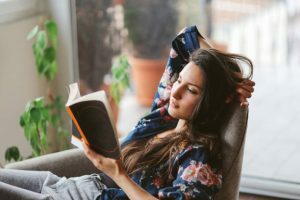 Boog is a talented writer with a wicked sense of humor and people who have either worked in the real estate niche or ever dealt with a real estate agent while buying or selling a house will most likely fall in love with The Real Estate Rookie. 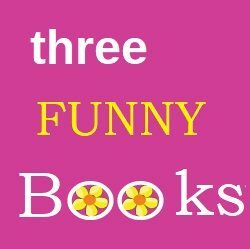 It’s just a fun read because the writer is very humorous. Boog is good at creating a funny situation out of a mundane one. Characters are well-developed and none are left by the wayside. If you are looking for an easy going, guilt-free book to bring to the beach, grab this one!